Partition managers are useful software as they allow you to create and manage partitions easily on your computer. Having multiple partitions is beneficial and people often create separate partitions for the operating system and user files. Good partition software allows you to create, resize, delete, copy, and move partitions. Different partition software offer different features and we will recommend the best partition software for you. You need partition software in order to create multiple partitions of the hard disk to prevent data loss in case of a system crash or other reason. When it comes to partitioning a hard disk, there are risks involved and a wrong operation could result in a data loss. That’s why it is highly recommended that you install the best partition software on your computer so you can recover your data if/when needed. iMyFone AnyRecover is one such software you can rely on to cover all your data recovery needs. Recover data from a deleted or corruption partition quickly and conveniently. AnyRecover supports all file systems including FAT, FAT32, NTFS, and more. You can recover virtually all kinds of files via this tool. 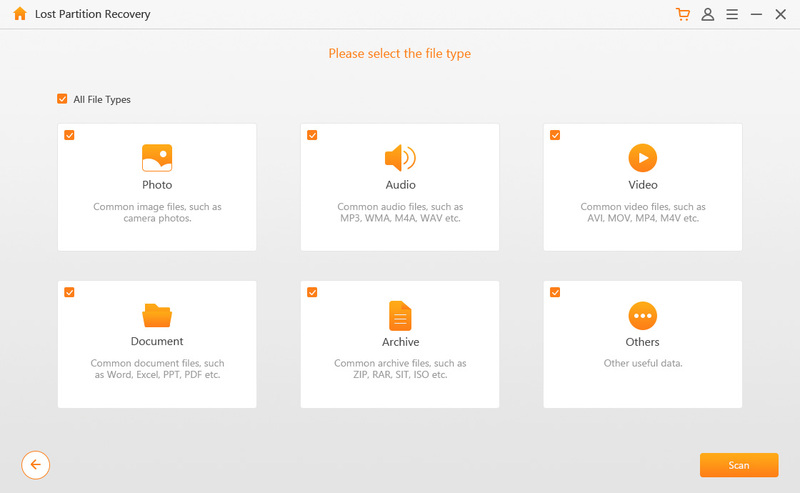 Supported file types include photos, music, videos, archives, documents, and more. Recovering deleted data via AnyRecover is 100% safe as it doesn’t overwrite existing data during the recovery process. Recover lost/deleted data from any storage medium such as hard drive, memory card, smartphone, digital camera, USB flash drive, and more. Step 1: On your computer, install and launch iMyFone AnyRecover. Step 2: Click on Lost Partition Recovery mode from the home screen of the software. Step 3: Select the partition you wish to scan and then click the Next button. If you cannot find the partition that you wish to scan then use the Overall Scan Your Partition option. Step 4: Now select the files types for scanning. Then click the Scan button. Step 5: Once the scanning process is completed, browse the list of recoverable files, preview and select the file you want to recover. Click the Recover button, the software will start to recover your data. MiniTool Partition Wizard is one of the best partition software out there. Its Home Edition is free to use and is suitable for a single home user. The software is equipped with all the necessary features to fulfill your partitioning needs. Basic and advanced partition management features such as create, delete, format, move, wipe, merge, and hide partitions. Change drive letter, set partition label, convert partition file system, and more. 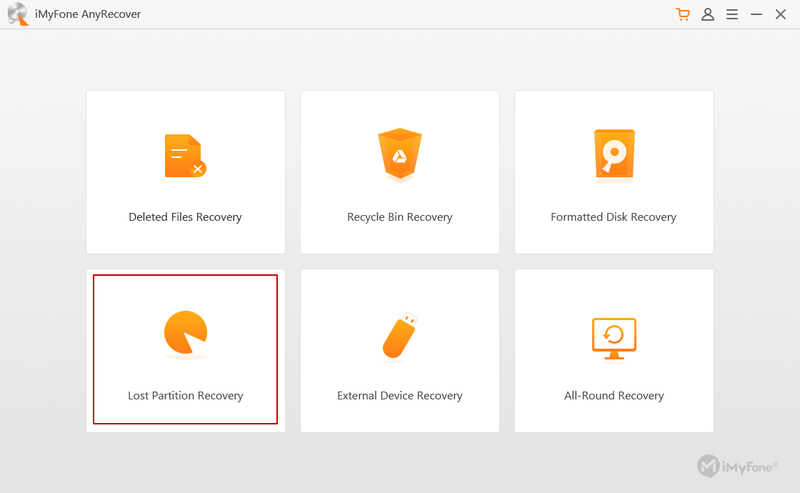 Additional functions such as partition recovery, copy volume, change cluster size, and more. AOMEI Partition Assistant is suitable partition software especially for those users who aren’t tech-savvy. The software is very easy to use thanks to its user-friendly interface and most of its functions are easily accessible. Copy, resize, extend, delete, and format partitions. Quick Partition feature allows you to create and manage partitions with the same layout. Windows To Go Creator feature allows you to put Windows installation on USB drive. Paragon Partition Manager is standalone and easy-to-use partition software. Upon launch, it shows detailed information of all the partitions and you can even customize the interface according to your preferences for easy operation. Create, format, resize, delete, and copy partitions easily. File system conversion, disk cleanup, data migration, and more advanced features. Gparted is another popular partition manger that supports various file systems. The software is quite popular among Linus OS users as well thanks to its reliability and performance. Copy, move, and resize partitions without losing data. Supports all popular file systems. Manipulate partition file systems, copy and paste, label, set new UUID, and more. EASEUS Partition Manager is the best partition software you can count on. It has a user-friendly and intuitive interface and it is equipped with all the necessary features to help you manage your partitions effectively. User-friendly and intuitive software interface. Move, copy, resize, hide/unhide, convert, format, and explore partitions. Fully compatible with all Windows versions. In conclusion, having reliable and best partition software on your computer is invaluable as it allows you to create and manage partitions so you can prevent data loss and enjoy many other advantages. However, partitioning can sometimes lead to data loss. 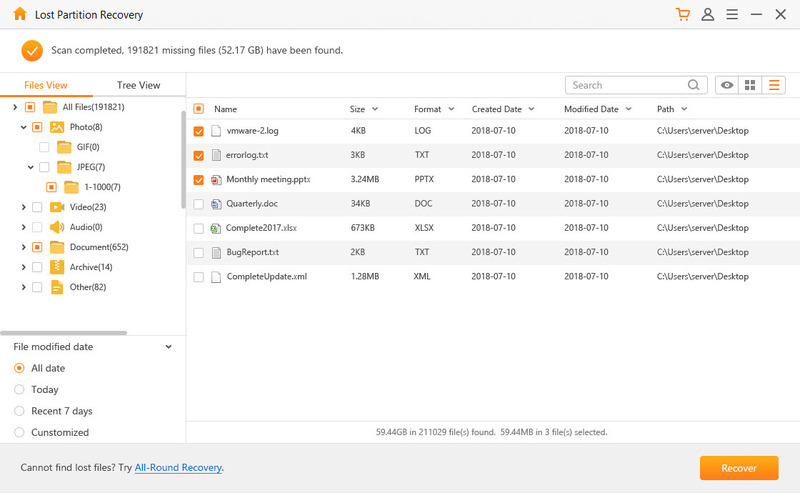 That’s why it is recommended that you install iMyFone AnyRecover on your computer so you can quickly recover your deleted/lost data if/when needed.